Bryan Adams meets Sri Sri Ravi Shankar! | Art of Living, Sri Sri Ravi Shankar and My Self! 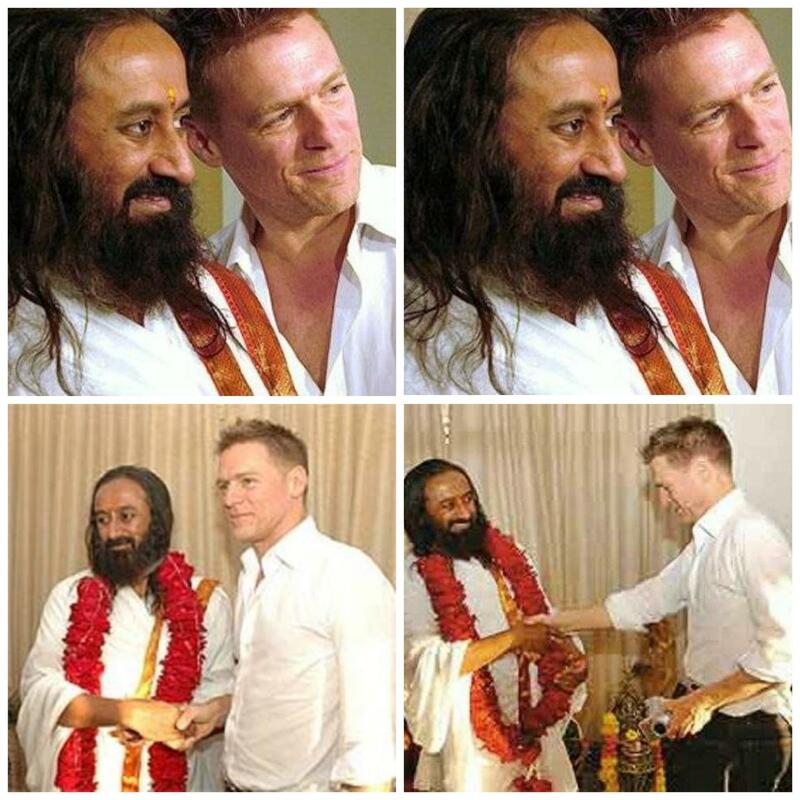 Bryan Adams meets Sri Sri Ravi Shankar! Bryan Adams met Sri Sri Ravi Shankar at the International Art of Living Center in Bangalore! Wooooow…I sued be a huge Brian Admas fan…”summer of 69…..”. Looks like the Sri Sri bug has bitten him too. Good for him!! I was a big fan of him too and “Summer of ’69” was my favorite! Looks like a lot of international stars are getting into Sri Sri Ravi Shankar’s teachings. First it was Shaggy. Now Bryan Adams!